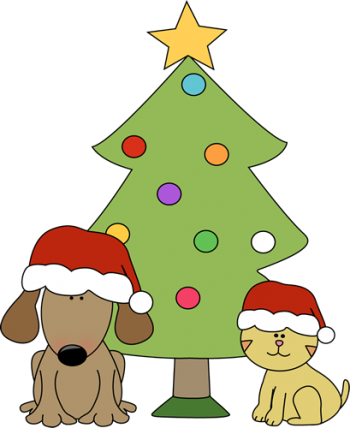 We have updated our Amazon wish list for things for the cats and dogs so if you would like to buy something to help us look after them (particularly at Christmas) please check that list out. For some reason we can’t manage to add our name for you to select when looking at Amazon lists within the Gift services section of the Amazon menu but you can access it by the link below! Don’t forget to log into Amazon via ‘easyfundraising’ site too if you have registered for us and we’ll also benefit when you buy by getting a donation from Amazon too thank you. Similarly you can access Amazon using www.giveasyoulive.com and we also get a donation if you have registered us on there. We can only thank you and confirm receipt of your item if you enter your name and also email address in the ‘Gift box’ option which is provided at the order stage. Or if you would like to know that things have arrived safely and so we can thank you properly please just drop us a line to say what we should expect to receive, along with your contact details. To: cheadleanimalwelfare@hotmail.co.uk or 07531 232 542. We do greatly appreciate all that you send to us via the wishlist. A very big thank you also to everyone who has sent us wonderful things so far. *** If you want to buy much appreciated treats locally for the dogs or cats you can always leave them in the collection bin we have within Morrisons supermarket. The dogs particularly enjoy Schmackos (or similar), Dentastix (med size sticks), Jumbone medium chews, Rodeo chewy twists. (No rawhide treats if you don’t mind though please!). Dreamies Cat treats always go down very well with the cats! We and the cats and dogs really do appreciate everything that you give to them. Thank you so much.